RT LTA has won a tender in India, and will provide its SkyStar 180 aerostat together with a small tactical UAV to an Indian State Police Service. 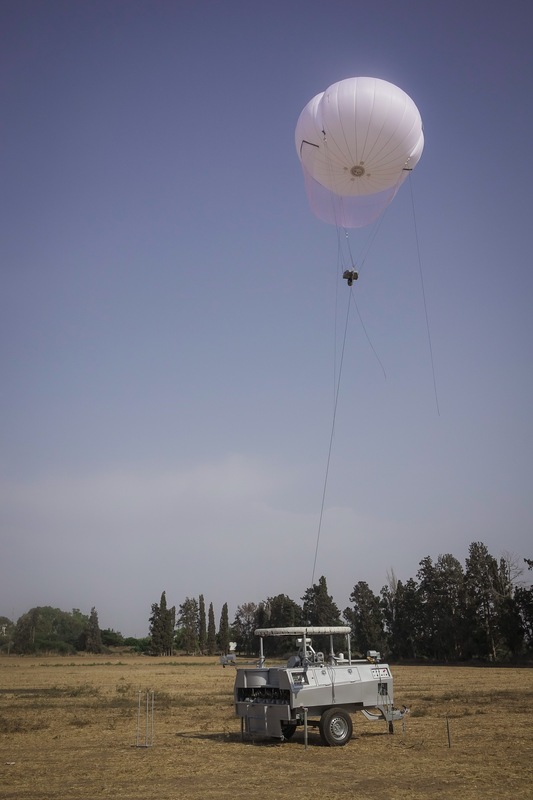 [December 19, 2018]: The Israeli-based aerostat company RT LTA Systems Ltd. announces it has won a tender in India, and will provide its SkyStar 180 aerostat system, together with a small tactical UAV, to a State Police Service in India. The systems will be delivered to the customer by the end of 2018, and will be used for police and intelligence applications. SkyStar 180 is a small-sized mobile aerostat, designed for tactical mid-range surveillance and public safety, as well as for police and military applications. 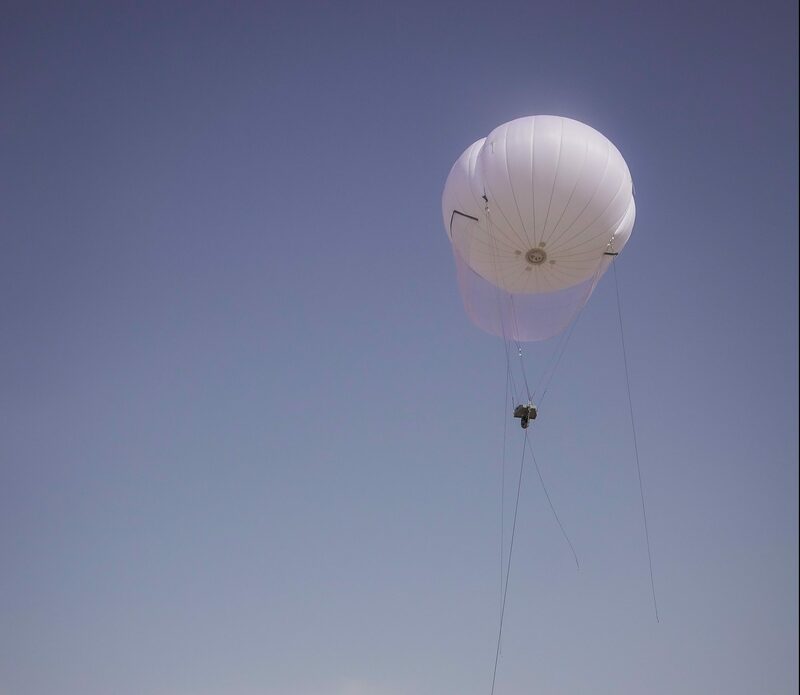 Based on a towable trailer, the system has a stabilized day/night electro-optical payload suspended from a helium-filled aerostat, tethered to a ground system. It operates continuously at wind velocity of up to 40 knots, and can lift a payload of up to 20kg, providing surveillance coverage from an altitude of up to 1,000 ft. for up to 72 hours, after which it is brought down for a 20-minute helium refill. Only 2 people are required to fully maintain the system. SkyStar 180 is Ideal for police and intelligence applications, HLS, defense, border control, strategic infrastructure protection and public safety missions. The Skystar systems already accumulated more than 1,500,000 million operational hours worldwide, offering availability of over 85% in any given area. Together with the SkyStar 180 aerostat system, RT will also provide a small tactical UAV, in cooperation with the UAV manufacturer. RT LTA was chosen as one of the 5 most influential companies in the field of aerostats, according to the Market and Markets survey. The SkyStar systems already accomplished more than 1.5 million operational hours worldwide and are currently operational in various military and civilian missions in many different countries. EMT experience in New York city – What’s new with the “American style” of emergencies?